Versus Evil’s Banner Saga 3 is now available for pre-load for Nintendo Switch via Nintendo eShop. The game launches July 26, 2018. Players who own both Banner Saga and Banner Saga 2 can get Banner Saga 3 at 40% off on Nintendo Switch. 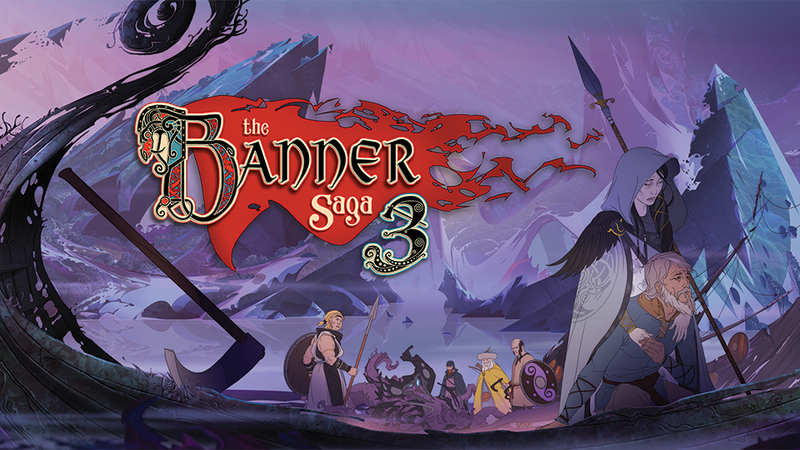 Versus Evil, a leading independent video game publisher in partnership with Stoic, an independent developer, today announced that pre-orders are now available for the Banner Saga 3 on Xbox One and Nintendo Switch, ahead of Banner Saga 3’s launch on July 26th, 2018. “We’re excited to bring the Banner Saga series to its ultimate conclusion on both digital and physical platforms with the forthcoming launch of Banner Saga 3. The Banner Saga has been a labor of love for us all and it’s fitting that we can also bring the franchise together in one pack for console players,” said John Watson, Technical Director of Stoic. Banner Saga 3 on Nintendo Switch can be pre-ordered from Nintendo’s store directly here: https://www.nintendo.com/games/detail/banner-saga-3-switch Players who own both Banner Saga and Banner Saga 2 on Nintendo Switch get 40% off Banner Saga 3 on Switch. Banner Saga 3 is the third and final chapter in the deep and thought provoking award winning Viking RPG saga and will launch on July 26th, 2018 for PC, Mac, PlayStation 4, Xbox One and Nintendo Switch. Mobile platforms are expected to launch later on in the year. Xbox One and PlayStation 4 Trilogy physical editions are available from the 27th July.